"Sprawled amidst 50 acres of lush green gardens, encompassed by verdant green woods and picturesque Blue hills of Nilgiri, WelcomHeritage Ferrnhills Royale Palace overlooks the verdant tea estates. 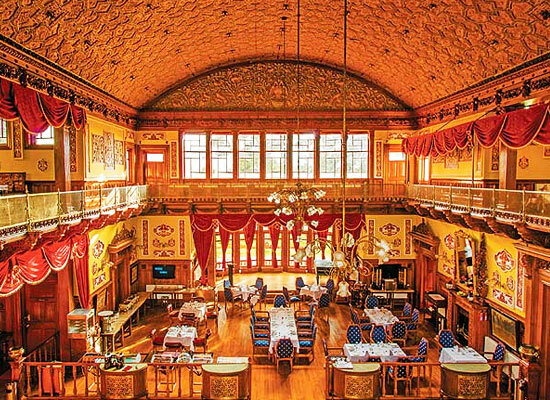 One of the most famous heritage hotels in Ooty, the hotel has festooned papiermache ceiling, spacious ballroom, Burmese teak furniture and a multi-cuisine restaurant named, Curry & Rice. It comprises of 19 Regal Suites equipped with world-class conveniences. 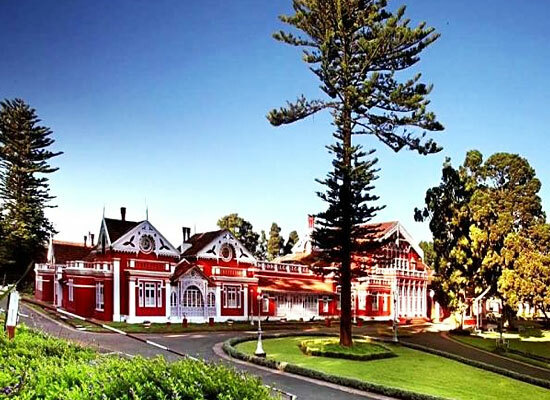 Ferrnhills Royale Palace, the luxury heritage hotel in Ooty was the former summer palace of the Mysore Maharajas. 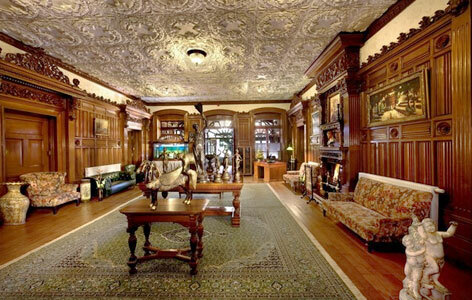 Built in 1844 by Capt. F. Cotton, the palace has changed several hands. 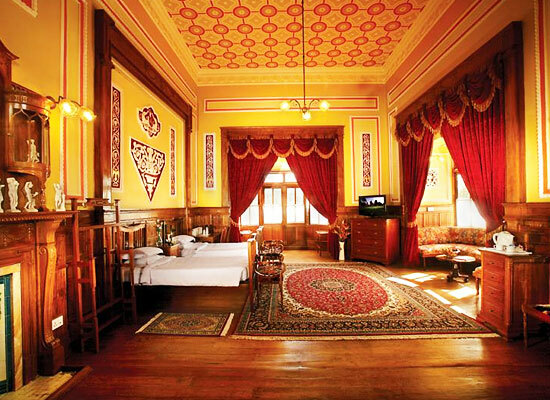 It has even served as one of the Ooty's earliest club hotels during the British colonial era. The most fascinating story is of the twelve-year old Prince who had bought the 40 acres of Ferrnhills property for 10,000 Rupees. In 1873, His Highness Chamarajendra Wadiyar X was the first Indian Royal to buy a British Royalty in Ooty. Since then, Ferrnhills Royale Palace has been with the Wadiyar dynasty. 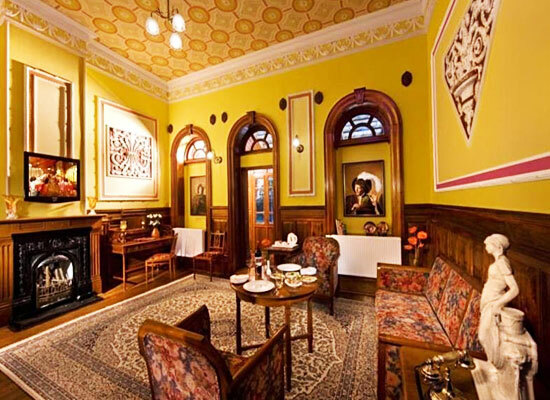 It is one of the successfully run heritage hotels in India in the able hands of Her Highness Promoda Devi. Ferrn Hills Royal Palace accommodate its guests in their 19 spacious and stylishly designed suites that are classified into 5 categories- Junior Suite, Executive Suite, Deluxe Suite, Luxury Suite and Super Luxury Suite. It is an award winning restaurant that serves an array of Indian, Continental, Chinese and Nilgiri cuisines along with healthy food. Lying amid Nilgiris, Ooty is one of the most popular hill stations in Tamil Nadu. The place boasts of an amazing weather and some really wonderful views. Ooty Lake, Doddabetta Peak, Government Rose garden, Stone House, Botanical Garden, Avalanche Lake, Kamraj Sagar Dam are some of the attractions of Ooty that are worth-visiting.